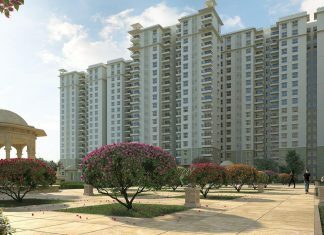 DNR Spring Leaf is a new residential Apartment project in Koramangala, East Bangalore. Find DNR SpringLeaf Price | Reviews | Offers. 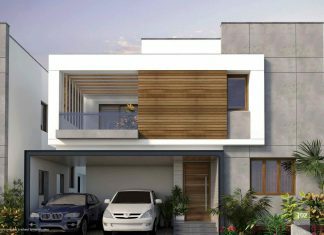 Sammy's Palm Hills is a New Plotted Development Project in Devanahalli, Bangalore. 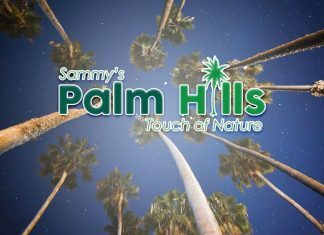 Check Price | Reviews | Offers on Sammy's Palm Hills. Provident ParkWoods is a new residential Apartment project in Thanisandra Bangalore. 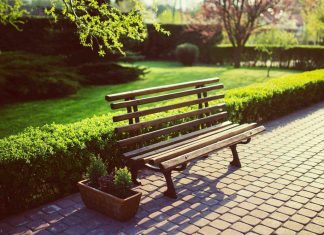 Find Provident Park Woods Price | Reviews | Offers. 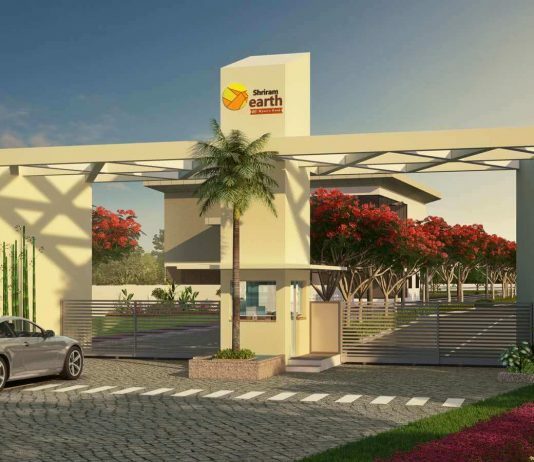 Ozone Verdana is the new plotted development project launched Opposite to Clarks Exotica -Devanahalli, Bangalore. Find Ozone Verdana Price | Reviews | Offers. 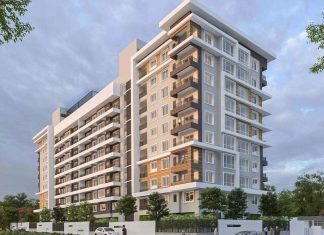 Sobha Royal Pavilion is an upcoming residential Apartment project in Hadosiddapura, Sarjapur Road Bangalore. Find the Price | Reviews | Offers. 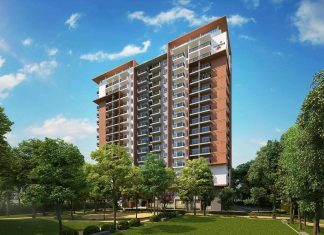 Brigade Cornerstone Utopia is a new residential Apartment project in Varthur Bangalore. Find Brigade Cornerstone Utopia Price | Reviews | Offers. 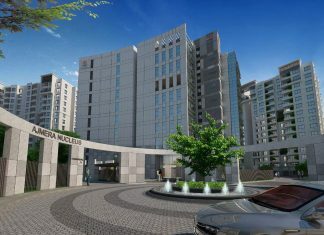 Purva Zenium in Hosahalli, International Airport Road - Bellary Road, Bangalore. 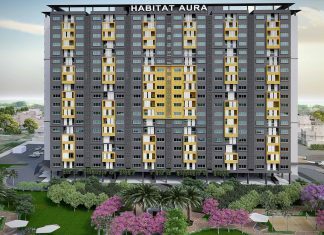 Find Purva Zenium Price | Reviews | Offers. 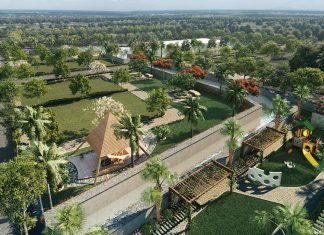 Capstone Life Flowing Tree Allasandra, Yelahanka, Bangalore | Check Reviews, Price, Exact Location in Allasandra, Yelahanka, North Bangalore. 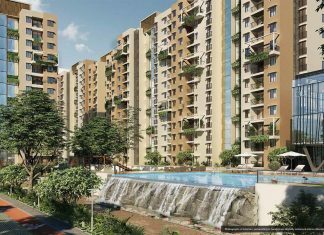 Find Layout Plans, Master Plan, Amenities, Apartments Address, Brochure, Complete Residential Project Details of AXIS Capstone Flowing Tree by AXIS Capstone Life. 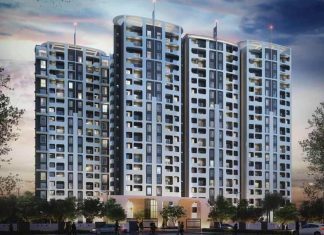 Shriram Codename BreakFree is an upcoming residential Apartment project in Electronic City Phase 2 Bangalore. Find the Price | Reviews | Offers. 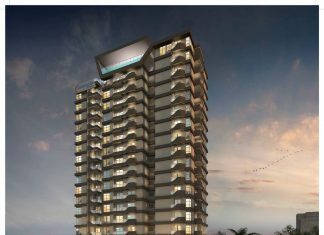 Assetz Sun and Sanctum is a new Apartment project in TC Palya, Old Madras Road, KR Puram Bangalore. 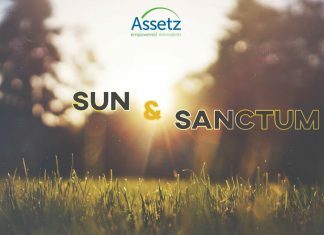 Find Assetz Sun and Sanctum Price | Reviews | Offers. Sammys Beverly Hills is the new luxury plotted development project launched in Sammy's Dream Land - International Airport Road Bangalore. Find Sammys Beverly Hills Price | Reviews | Offers. 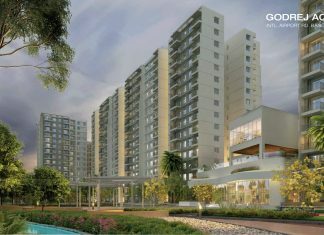 Ozone WF48 is a New upcoming Residential Project in Whitefield - Mahadevapura, Bangalore. Check Ozone WF48 Price | Reviews | Offers. Nambiar Ellegenza is a new Villa project in Sarjapur Road, Bangalore. Find Nambiar Ellegenza Villa Price | Reviews | Offers. 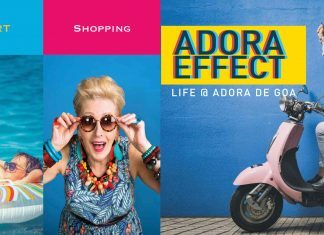 Provident ADORA DE GOA is an integrated lifestyle district project in Dabolim, Central Goa. Find Details on Price | Reviews | Offers. 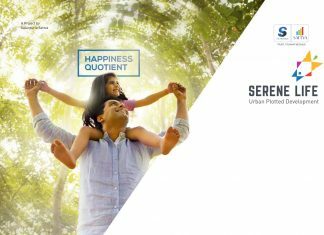 Salarpuria Sattva Serene Life is a new Plotted Development project in Shettigere Bangalore. Find Salarpuria Serene Life Price | Reviews | Offers. 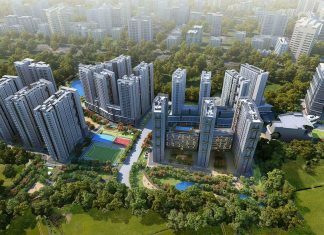 Concorde Luxepolis is a new residential Apartment project in Basavanagudi Bangalore. Find Concorde Luxepolis Price | Reviews | Offers.